Would you like to receive updates from the Vereinigung Erzgebirge? Enter your information here to subscribe to our email lists and get important updates from the VE! 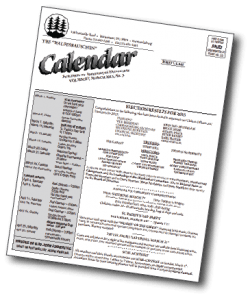 Want to help the VE save money and the environment by agreeing to opt out of receiving a paper copy of the The “Waldesrauschen” calendar by mail? You must provide all information above to qualify for “Waldesrauschen” by email only. The VE does not share it's members email addresses or other personal information with third parties. CLICK HERE FOR ARCHIVE OF EMAILS!